Looking For A New Tech Job? 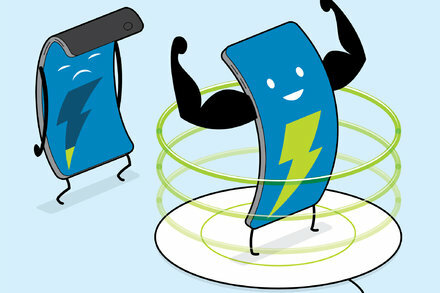 The technology, also known as magnetic induction, is a relatively new feature for powering iPhones and popular Android phones. Most people don’t use it, but here are a few benefits.